Awnings are great gifts for Mother’s Day and can make for a fun Mother’s Day brunch outdoors! Mother’s Day is just around the corner, and as one holiday that always falls on the weekend, it’s a great opportunity to get outside and spend time with your mom. Unfortunately, spring showers often overtake your Mother’s Day festivities. Instead of enjoying an elaborate brunch with family outdoors, or gardening with your mom, you’ll be stuck in the stuffy indoors, looking hopelessly out the window. Prepare for this Mother’s Day with a brand new residential awning. With a multitude of styles and so many benefits, your residential awning will provide you with so much more than just a great Mother’s Day celebration. These two great things go together in more than one way. Of course, any Mother’s Day celebration will be better celebrated under an awning. Whether you plan to spend the day alone with your mom, or have an entire family barbecue, you’ll have to worry about the elements. Springtime is great for getting outside and experiencing the new growth and green grass, but the weather can be a mixed bag. You could end up with a beautiful day, or you could find yourself dealing with heavy rain, high winds, extreme heat, or even snow. With an awning, none of that weather will impede your plans. You can enjoy your day underneath the shade or cover of an awning. If weather isn’t a concern of yours, consider surprising your mom with the gift of a residential awning this Mother’s Day. 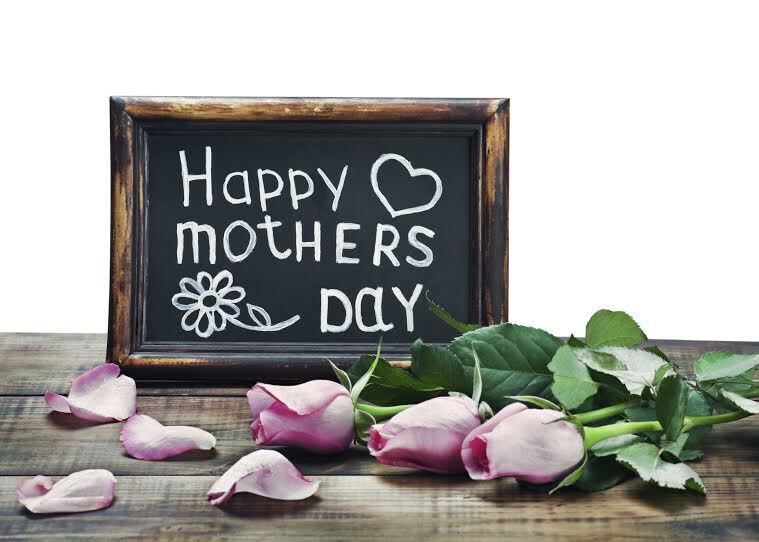 Whether you pick out a metal awning, a fabric awning, or a retractable awning, your mom will love her Mother’s Day gift, and it will be the perfect practical way to ring in the upcoming summer season. Energy efficiency. Awnings block out the sun’s rays and take some of the strain away from you’re air conditioning unit. Prevention of fading furniture and rugs. The sun’s UV rays can be damaging over time, to fabrics. Curb appeal. Awnings are stylish and incredibly versatile. Potential homebuyer’s will love the look and the benefits.